Cellucor Cor-Performance Casein is 100% micellar casein, mixes easily and tastes great. Advertências: Do not use for weight reduction. Contains milk and soy. Notas: Contains Milk, Soy. Gluten-Free. Recomendações de uso: Use only as directed. 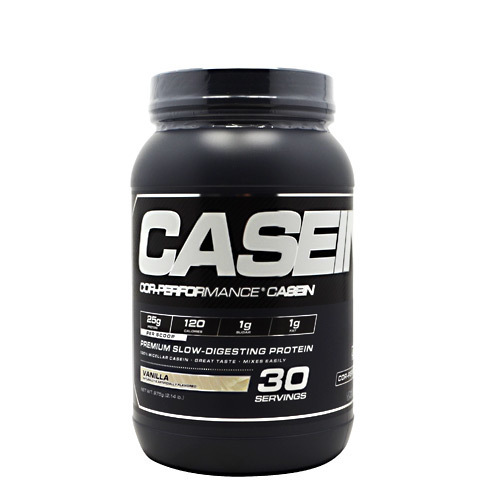 Take one scoop of COR-Performance Casein mixed with 8-10 fl. oz. of cold water or other beverage of choice one to two times daily.